Pump Haus Well Pump Cover. Protect above-ground pumps from the elements with the sturdy Pump Haus. UV-resistant design fits most centrifugal and jet pumps and allows for free air circulation. 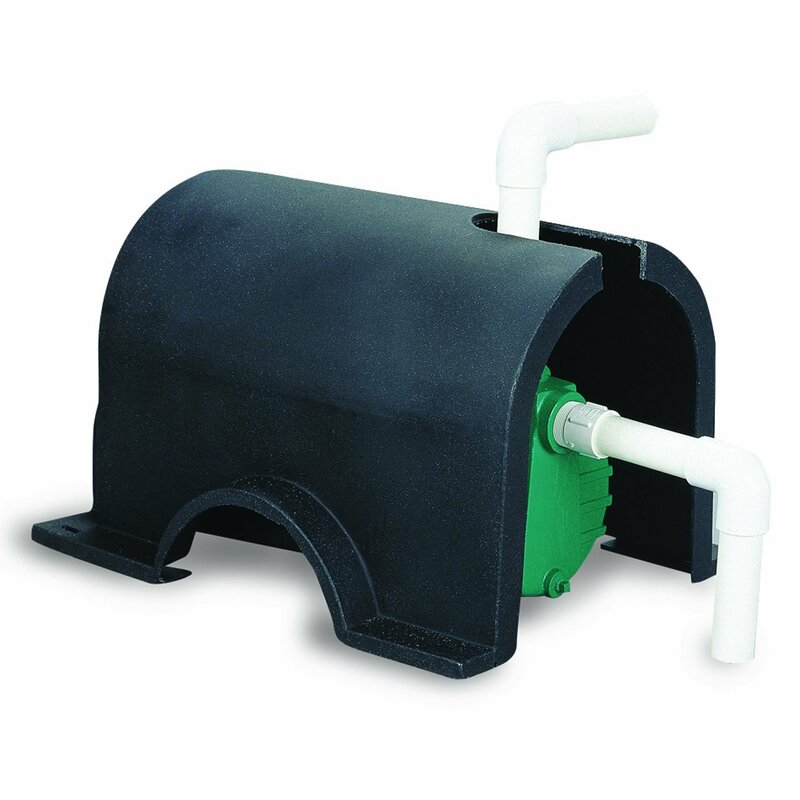 The Pump Haus works great for pool, lake, irrigation, or any outdoor pump applicaition that is exposed to the elements. The water treatment specialists at Pro Products offer a wide range of solutions that focus on rectifying problem water, cleaning stains, and maintaining the performance of water equipment.